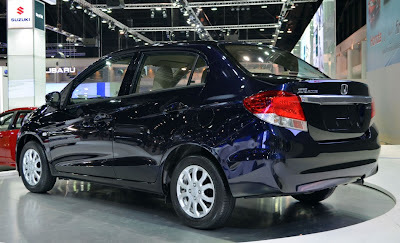 Carnation Auto Blog: What’s So Amazing About Honda Amaze? 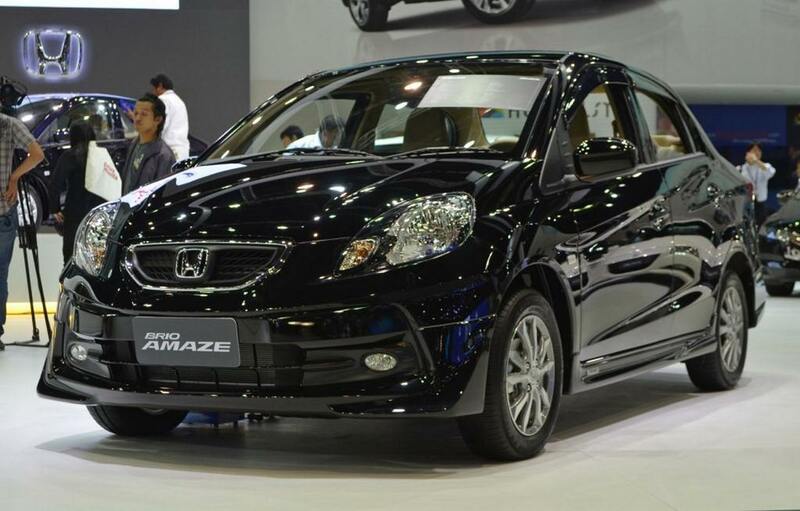 What’s So Amazing About Honda Amaze? The Indian automotive industry is shaken and stirred; almost everybody is talking about the new offering from Honda. There are already 22,000 bookings made within three weeks of its launch, what more Honda needs when the overall automotive sector is not doing so great. According to Industry leaders, it’s definitely the next big thing that will take Honda to newer heights. Honda Amaze Diesel, which is the first diesel car from the Japanese automaker delivers an astonishing mileage of 25.8 kmpl, which is supposed to be the country’s highest. Honda Amaze diesel will compete against the super popular Maruti Swift Dzire. Honda has already broken all the existing records in bookings. When Swift Dzire was launched, Maruti received 20,000 bookings while for Honda it’s 22,000+. The Japanese car maker has manufactured only 3000 units hence the waiting period for this car is extremely high. There’s a huge battle going on between Maruti Swift Dzire and Honda Amaze online as well as in the offline space. Honda Amaze is already popular with their newest Badle Apki Duniya campaign. This car is receiving positive reviews from experts in India. The starting price of this vehicle is Rs.4.99 lakh (Ex showroom Delhi) for its petrol variant however the price of Honda Amaze Diesel starts from Rs. 5,99,900(Ex showroom Delhi). Honda launched total 10 variants of Amaze that includes 6 Petrol and 4 Diesel cars. Amaze is available in 6 different colours such as Taffeta White, Majestic Blue Metallic, Carnelian Red Pearl, Alabaster Silver Metallic, Crystal Black Pearl and Urban Titanium Metallic. 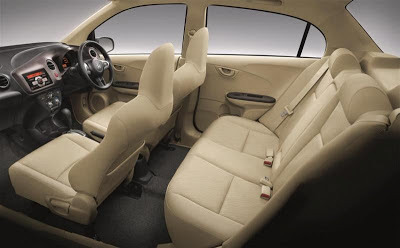 Honda Amaze has enough legroom and shoulder room for 4 adults and 1 Children. The boot space is big, which eventually makes this vehicle a long distance car. All advanced features such as USB and AUX-in, Eco Lamp, Advanced Audio, convenient audio control, heat absorbing windshield, driver seat height adjuster, convenient tilt steering etc. The interiors look young and vibrant while the exteriors of this car look classy. The best thing about Honda Amaze is its 1.5L i-DTEC diesel engine that delivers a power of 100 ps @3600 rpm. For safety, this car has ABS with EBD, Dual front SRS airbags, Immobilizer, Ace body structure and Pre-tensioner seatbelt. Both automatic and manual transmission is available. Some of the stunning features that accentuate its exteriors include chic alloy wheels, chrome front grille, micro antenna, front fog lamps and rear defogger. It also offers a lowest turning radius of 4.5 m.
If you are looking for a car that satisfies all your needs, this may be the right car for you. 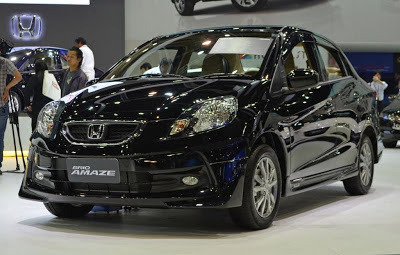 What are your views about Honda Amaze? Do let us know.